Championing character, coachability, and sportsmanship, the Patriot STARS Lacrosse Academy aims to develop well-rounded lacrosse players into elite athletes and Ambassadors of the game. Clinics, training, and camps are led by lacrosse coaches who played the game, know the game, and whose number one goal is to develop lacrosse players! 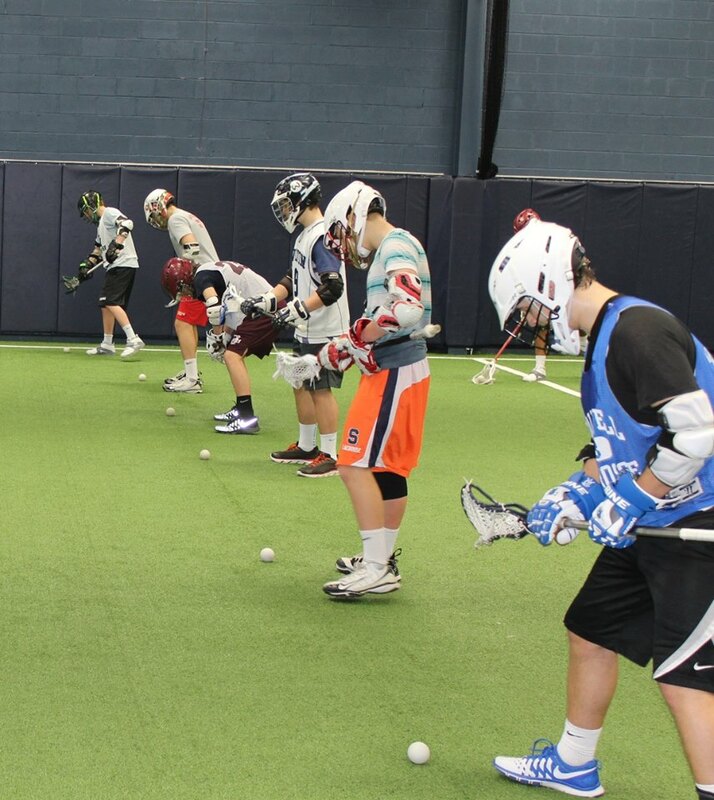 Year-round clinics, position-specific training, camps and 5v5 leagues operating out of their in-door lacrosse training facility in Ramsey, NJ.